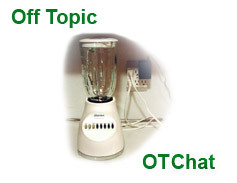 Welcome to the OT Chat (Off Topic) bulletin board at SubChat.com. Please note! This site is not run by MTA New York City Transit!